Japan’s affection for Naomi Osaka was bolstered after she became world No. 1 on Monday following her victory over Petra Kvitova in the final of the Australian Open. Abe told reporters Japan unconditionally accepts all ‘halfs’ as fully Japanese if they become world No. 1 or win any major sporting event. “You will have no barriers to full Japanese status once achieving victory in a world cup, a grand slam, or an Olympic event,” he said. Locals in Japan are now confused as to which humans in Roppongi are actually Japanese or not. “Of course, people of a different skin color can’t speak Japanese but they may be Japanese, it’s so weird,” says 52-year-old local Hadade Konran. 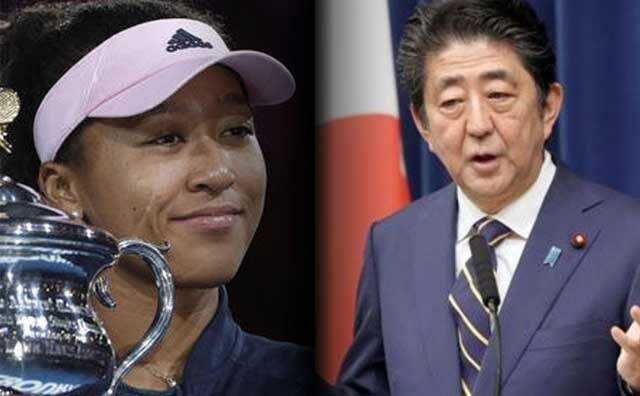 Naomi Osaka has until her 22nd birthday in October this year to choose between her American and Japanese citizenships, however her latest grand slam victory may force the government to keep quiet on this one.